"Make Your Dreams Come True!" 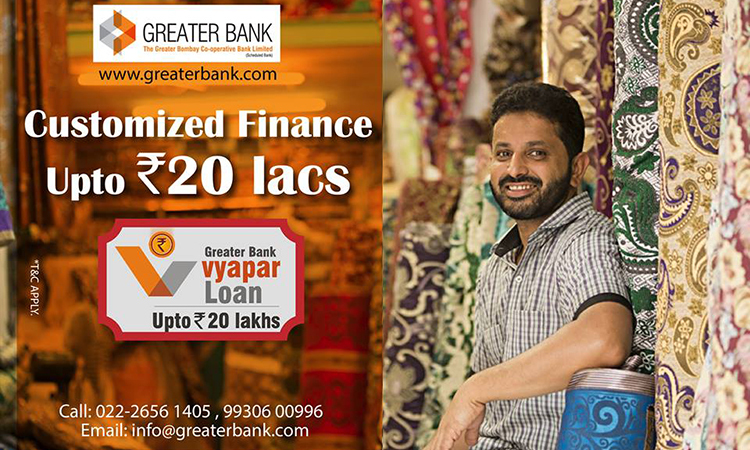 Greater Bank presents "Loan Against Gold Ornaments", a scheme designed to provide liquidity against gold ornaments without having to sell them. 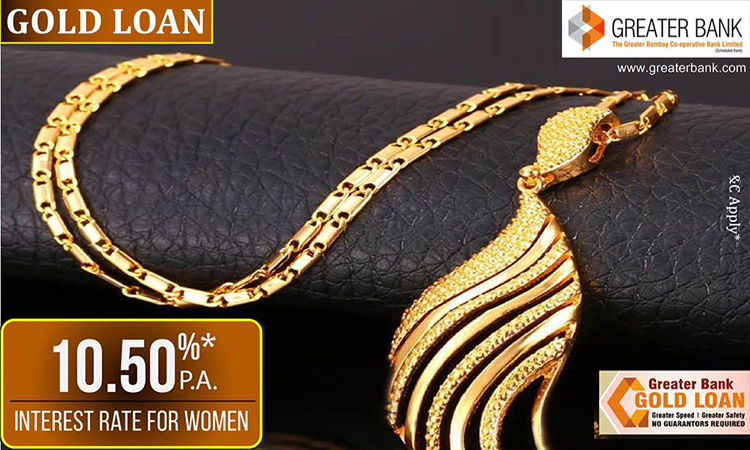 Gold ornaments lying idle can be put to productive use by availing the Greater Bank's Gold Loan. 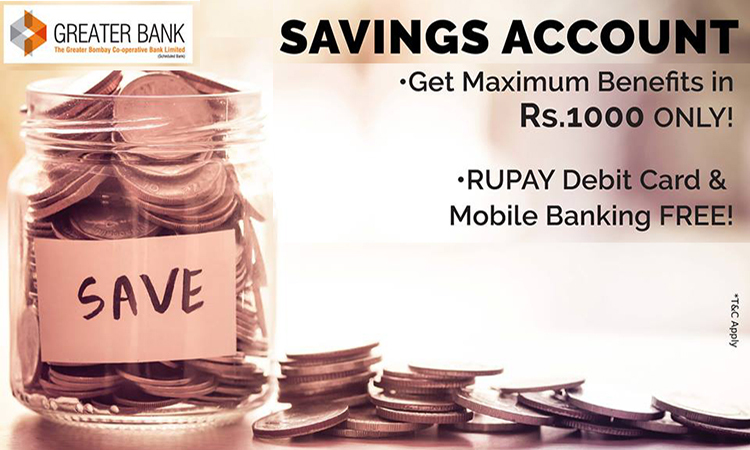 Greater Bank is glad to offer different types of financial assistance under Large Commercial Loan & Relationship Cell for Individual / Proprietary Concern / Registered Partnership Firm / Private Limited Company / Public Limited Company. Greater Bank has enabled ‘Mobile Banking’ for easy, convenient and anytime banking. Greater Bank has enabled ‘Email Support’ for easy, convenient and anytime banking.